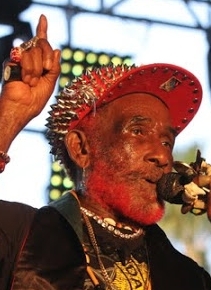 Lee “Scratch” Perry’s productions were amongst the first to feature and popularize the reggae sound, including Bob Marley’s pivotal early singles and first album – after Perry threatened to kill Marley for stealing his best musicians. 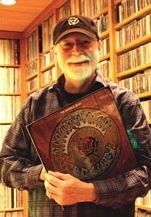 All told, he produced hundreds of songs by various artists spread over multiple labels, many at his Black Ark studio. (Later bad vibes at the studio caused Perry to burn it down, according to his own claim at least.) He also wrote and recorded his own songs, and along with King Tubby pioneered the dub genre. A genius, and perhaps a bit of a madman, Perry’s importance to the development of reggae music cannot be overstated. Matisyahu, which means “Gift of God”, is the Hebrew/stage name for Matthew Paul Miller, a (formerly Hasidic) Jewish reggae superstar. And although this might seem like an unlikely combination, Matisyahu is the real deal, with his talent and musical vision winning him the adoration and respect of fans across the religious and cultural spectrum. 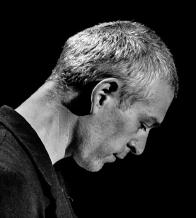 Matisyahu’s career took off with the release of his 2005 album Live at Stubb’s, which captured a magical night for him and his band. He has since released a half dozen or so albums, and his musical style has continued to evolve within and beyond the realm of reggae, including 2012’s Spark Seeker that was more pop-oriented without pandering to the club crowd. This year he released Akeda, which is regarded as his most personal album to date and mostly features a less-is-more musical approach. 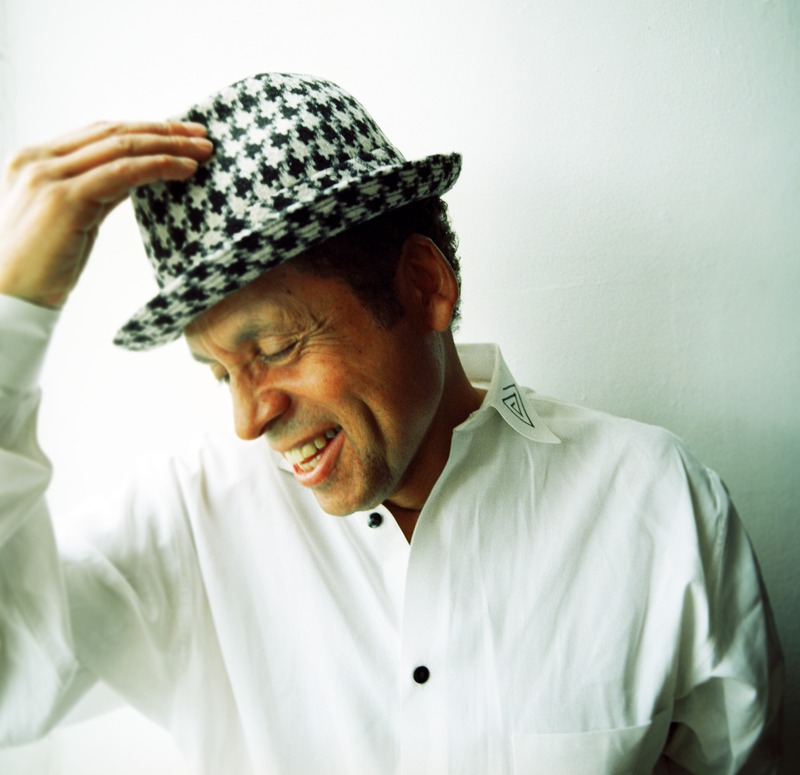 Garland Jeffreys is an acclaimed singer and songwriter whose songs cover a variety of styles including rock, reggae, and soul. 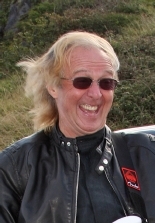 His best-known songs are his 1973 single “Wild in the Streets” and his 1979 U.K. and European hit “Matador”. 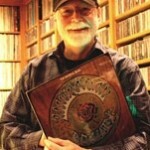 Notably, Jeffreys was named Best New Artist by Rolling Stone magazine in 1977. Jeffreys’ most recent album, The King of In Between, was released in 2011 and is one of the strongest of his career. 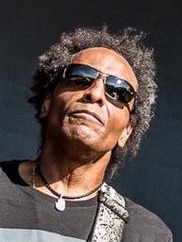 Velvet Underground afficionados will also be interested to know that Jeffreys is a long-time friend of Lou Reed and John Cale, and he played on John Cale’s first solo album Vintage Violence, which included Jeffreys’ song “Fairweather Friend”. Review of Hale Milgrim’s Quips and Clips at the Lobero Theatre, Santa Barbara, 3/2/12.